We are a friendly church fellowship within the Baptist Union of Great Britain. The people attending our Sunday services come from within the locality of Waltham Cross but also come, by birth from a dozen countries. We gather together on Sunday mornings at half past ten to worship God, to sing praise to Him, talk to him in prayer, and to see what the Bible has to say about the way we should live. 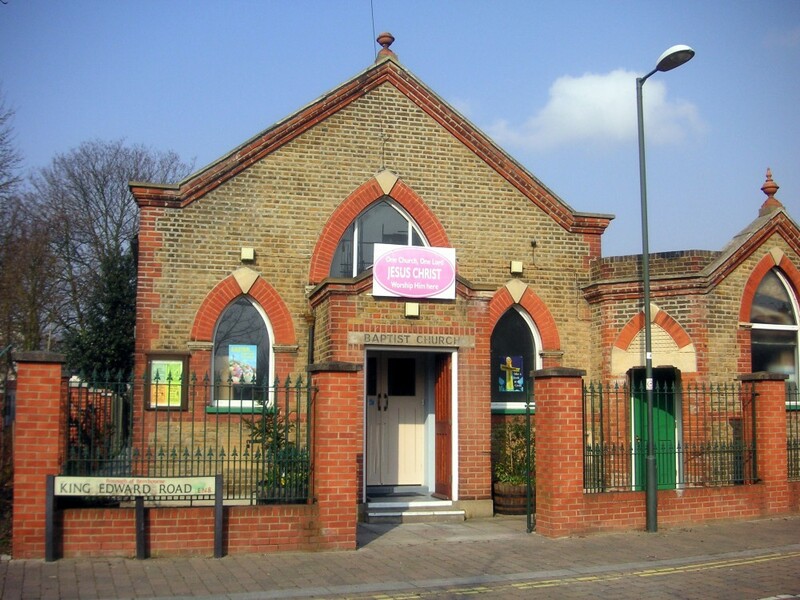 We are also affiliated to Churches Together in Cheshunt and Waltham Cross. Drive up York Road or from High Street and park in Swanfield Road and walk through. Be careful how you park . Sometimes, even on a Sunday morning, the traffic wardens are out patrolling. So do not park on a ‘yellow line’ unless you have a ‘blue badge and clock’ displayed.